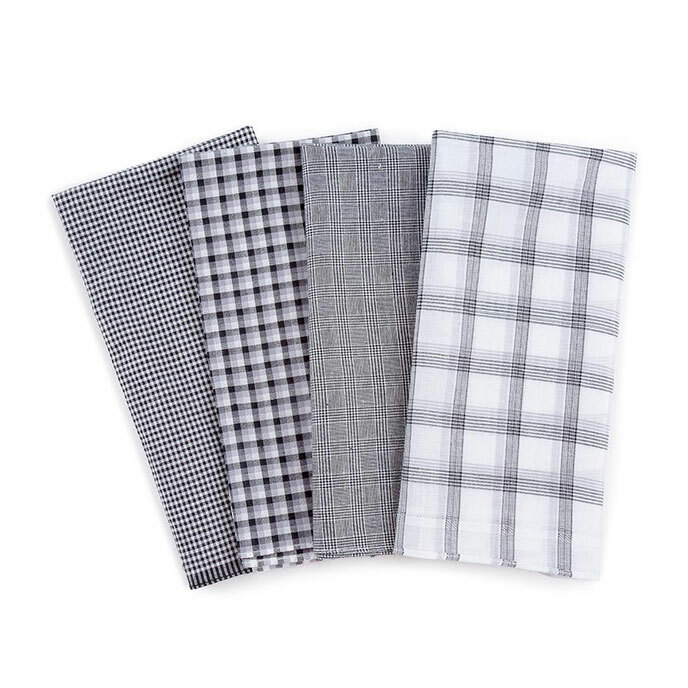 Our cotton handkerchief gift set in assorted check designs, complete with a fun cracker-shaped gift box. Machine washable at 30 degrees. Wash with similar colours.